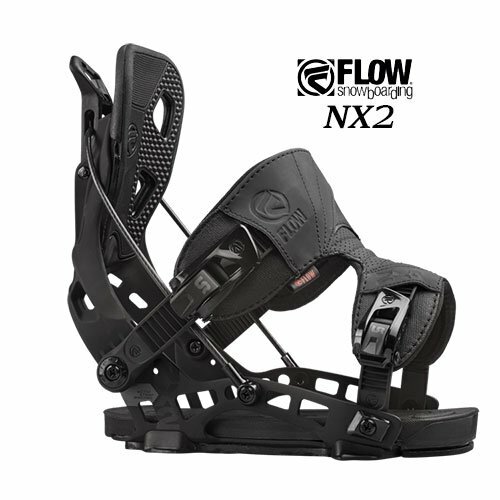 Hyperlite Team OT Wakeboard Bindings : The Team Open Toe was built for a rider looking for the feel and functionality of a supportive mid flex boot with the adjustability of an open toe. 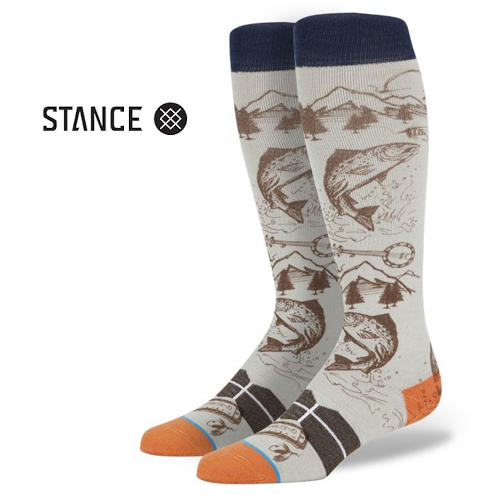 The slightly higher cuff and Seamless Liner Construction allows for additional support with a comfortable fit. The adjustable open toe design makes it a great choice to accommodate a wide array of foot sizes. Dual quick cinch lace zones allow for easy entry and exit at the beginning or end of your set. 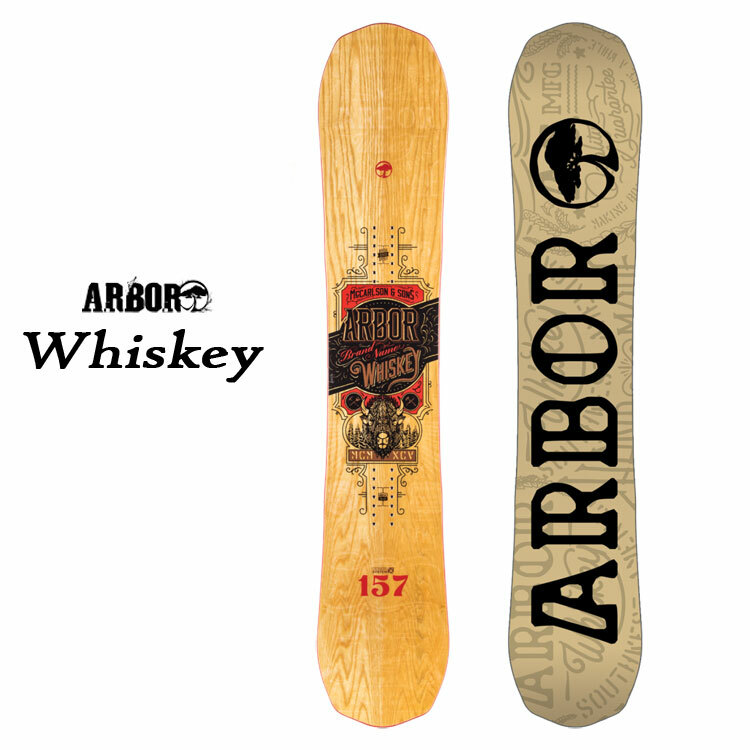 The Team OT also utilizes the new Low Pro plate system for a lighter weight feel and the closest foot to board connection possible. Dual zone lacing allows for a completely customizable and adaptable fit. 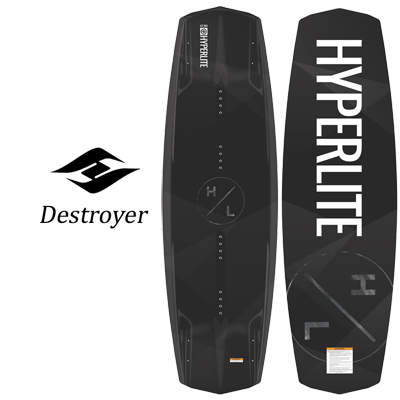 Hyperlite's Low Pro Plate System is one of the thinnest constructions on the market. 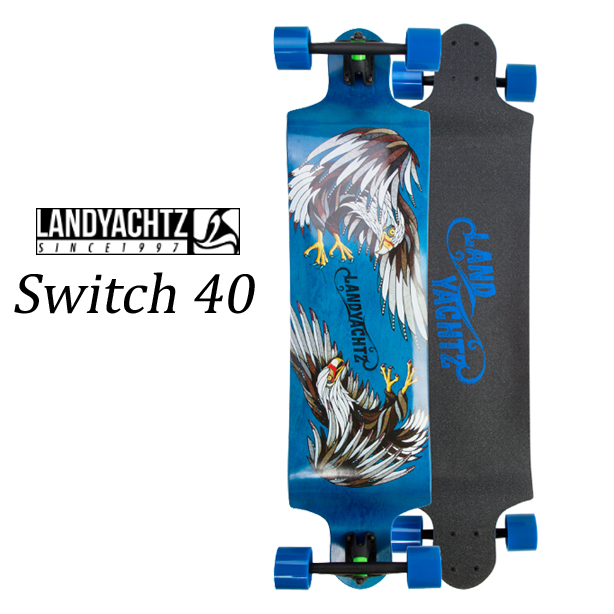 This allows for a seamless transfer of power from your boots to your board while reducing weight as well. A dual density foam footbed provides extreme cushioning while riding and landing airs, all while adding support in the exact places you need it.